The aim of this pioneering research is to study, design, and implement systems that could tutor other sub-systems using techniques that traditional real-life Teachers use when they teach real-life Students. 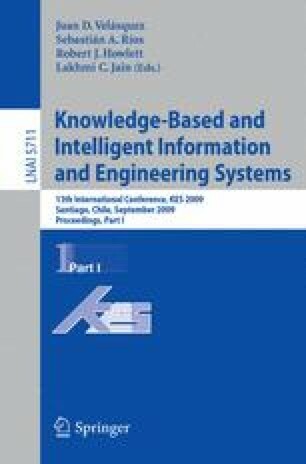 The research undertaken is a result of merging the fields of Intelligent Tutoring Systems (ITS) and Learning Automata (LA), and leads to a paradigm which we refer to to as “Intelligent Tutorial-like” systems. In our proposed novel approach, every component incorporates the fundamental principles of LA. Thus, we model the Student (i.e., the learning mechanism) using an LA. Each Student is considered to be a member of a Classroom of Students, each of whom is individually represented by a distinct (and possibly different) LA. We also model the Domain and the Teacher using the LA paradigm. Our research also works within a new philosophical perspective. We relax the constraint that “traditional” Tutorial systems have, namely the one of assuming that the Teacher is infallible. Rather, we assume that the Teacher is inherently uncertain of the domain knowledge, and is thus of a stochastic nature. However, although he is not absolutely certain about the material being taught, he is also capable of improving his own “teaching skills” even while the operation of the system proceeds. Finally, we also attempt to model a realistic learning framework, where the Students can learn not only from the Teacher, but also from other colleague Students in the Classroom.